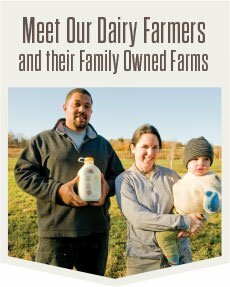 When you think of dairy farming in Vermont, what do you picture? Black and white cows on rolling green pastures? A farmer hard at work before dawn? 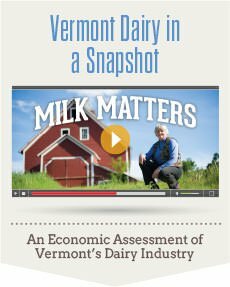 A glass full of nutritious milk? 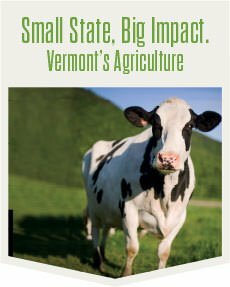 Indeed, these are the iconic images of Vermont, but dairy farming here is about so much more. 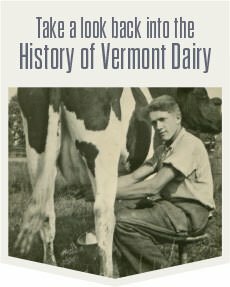 From our cultural heritage to our modern economy, dairy lives at the core of our state identity, helping to define Vermont’s history, its present, and its future. 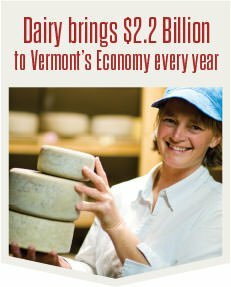 Learn more about the economic impact of Vermont dairy.